On highways across America, and hopefully in the skies above America for the Alaska teams, all 24 members of the NAHL are traveling to the 2014 NAHL Showcase. The showcase is held in Blaine, MN at the Schwan Super Rink. In four straight days, starting tomorrow and lasting until Saturday, every team in the league will play four regular season games. This is a big event not only because for 14 teams it's their season openers, but because of the amount of college, and NHL scouts on hand. This is where a lot of players get seen by D1/D3 colleges and have a chance to make a lasting impression. 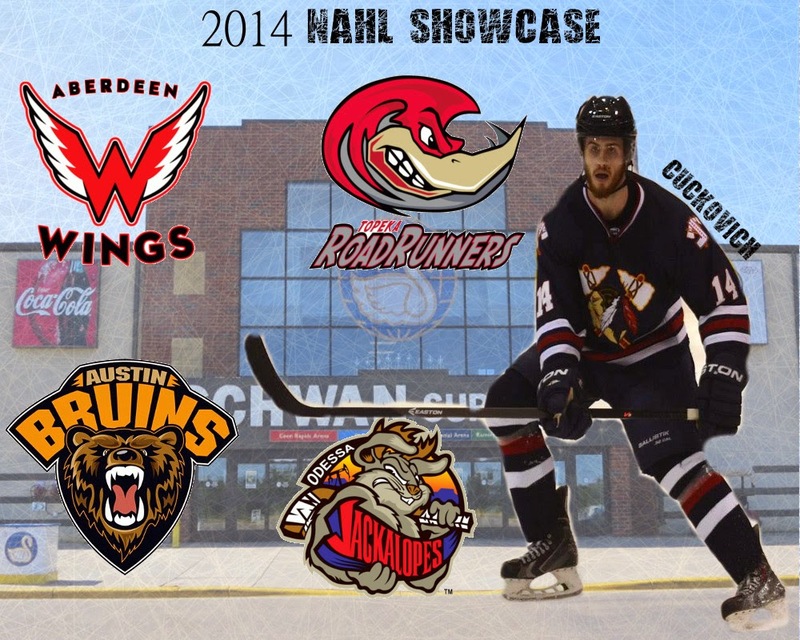 Here's more information about the Showcase via the NAHL's official website. Celebrating its 12th anniversary this fall, the North American Hockey League (NAHL) Showcase Tournament has evolved into one of hockey's most prestigious and well-attended events of the entire season. For scouting purposes, the five-day event from September 17-21, 2014, in which all 24 NAHL teams play four regular-season games, is a can't-miss for every NCAA program and NHL team as they get their first look at some of the best and brightest hockey talent North America has to offer. The North American Prospects Hockey League's (NAPHL) first event of the season, will again be played in conjunction with the NAHL Showcase Tournament. Entering its sixth season, the NAPHL is made up of 32 teams, 16 Midget Major and 16 Midget Minor that compete at the Tier I level. Traditionally, the NAHL Showcase Tournament attracts over 5,000 people in overall attendance, including more than 300 NCAA, junior and professional scouts. With the continued inclusion of the NAPHL, the High Performance Hockey League (HPHL) and the Upper Midwest High School Elite League that total is expected to reach close to 10,000 this year. 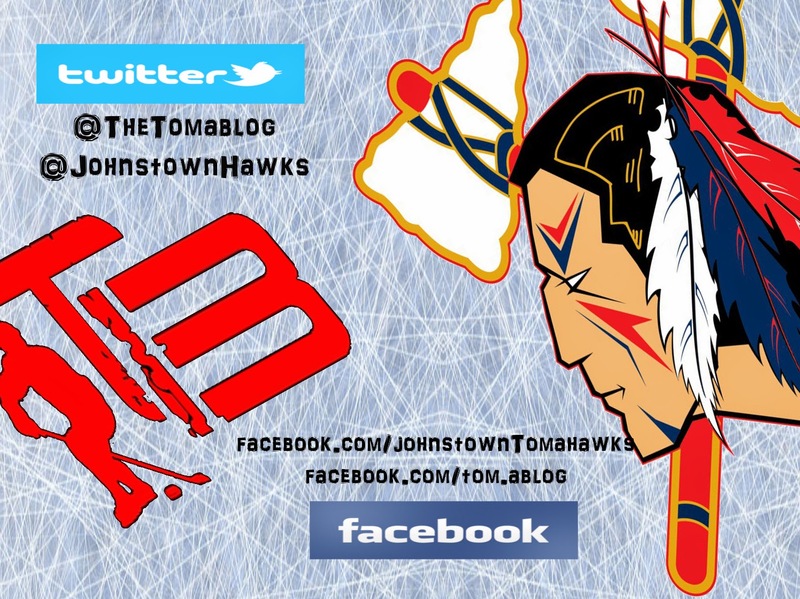 The Johnstown Tomahawks come into the Showcase with one regular season game already under their belts. That game of course was a 5-4 loss to the Keystone Ice Miners. In the next four days the Tomahawks will play against four teams out of their division. Since it's the beginning of the season there's not much to analyze between the teams Johnstown will face, but here's a little information about the teams nonetheless. All start times are Central Time Zone. This will the second time in Johnstown's history that these two teams have played against each other. 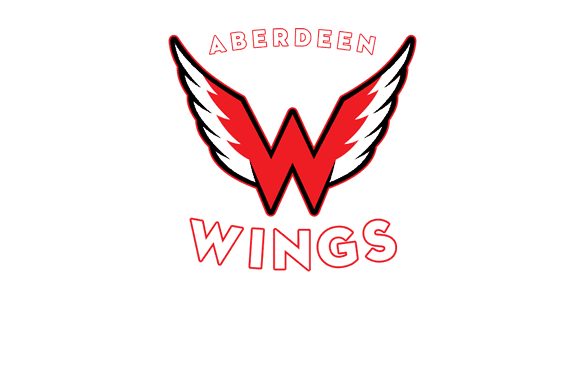 The only other meeting took place last season during the showcase where Johnstown picked up the victory in a 3-0 win over the Wings. Johnstown outshot Aberdeen 27-19 and Collin DeAugustine posted the shutout for the Tomahawks. Johnstown had goals by Brandon Reinholz, Alex Jaeckle, and Cody Gylling. Out of the 20 players dressed in that game for the Tomahawks, only Jaeckle and Recktenwald remain on the Tomahawks roster this season. 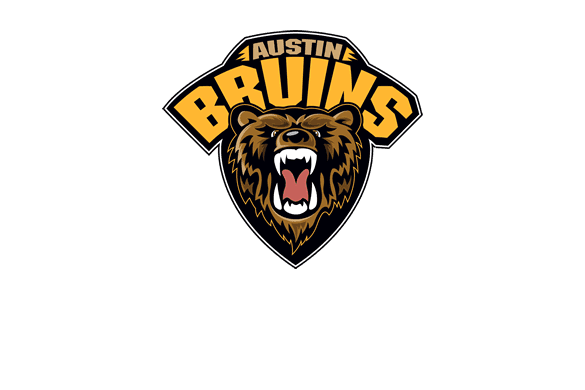 Aberdeen is coached by Francis Anzalone, who's father coached the Johnstown Chiefs for two seasons. Francis coached many youth teams in the Johnstown area and also helped the Tomahawks with a youth camp last offseason before taking an assistant coach job with the Wings. During this past offseason Anazlone was promoted to the head coaching duties. He's the youngest head coach in the NAHL at only 26 years old. Last season the Wings finished second in the Central division with a record of 38-18-4 good for 80 points which was just one point shy of tying Austin (at 81) for first place. Like vs Aberdeen the Tomahawks have only played Topeka one time in their short history and that game also was played last season at the NAHL Showcase. 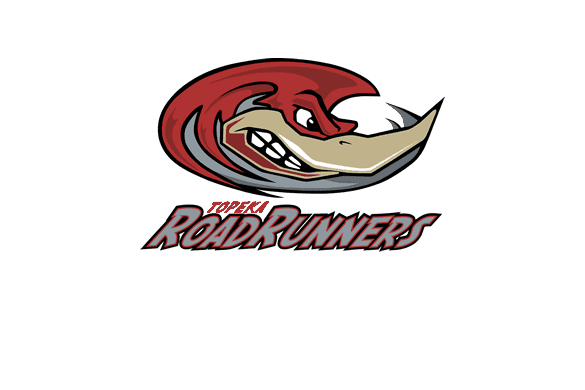 The Tomahawks lost vs the Roadrunners in a shootout, 6-5. Topeka outshot Johnstown in the game 34-25. Brett Young played just over two periods before being replaced by DeAugustine. Young made 23 saves on 27 shots, but it was DeAugustine who picked up the loss in the shootout. In the game Johnstown had goals from Shane Cuckovich, Jordan Watt, Shane Bednard, and two from Brandon Reinholz. The Tomahawks did not score any goals in the shootout. Joining Cuckovich, and Young in that game who are on the current Tomahawks rosters was, Brady Bender, Dakota Menslage, Alex Jaeckle, and Trevor Recktenwald. Topeka finished last season second in the South division with a record of 39-15-6 good for 84 points. Sadly, Topeka lost one of it's own players in the middle of the season when forward Peter Halash passed away in a car crash. The team played the rest of the 2013-2014 season in his honor and made it the whole way to semi-finals where they lost to the Austin Bruins. Johnstown has only played Austin once and it came in the 2012 NAHL Showcase (the Tomahawks first season). Austin won that game in overtime, 5-4. In the game Austin outshot Johnstown 25-22. Chris Truehl was in net for Johnstown and made 20 saves. Johnstown had goals from Brandon Brossoit, Mitch Kontny, and two from Cody Gylling. Nobody in the game that night is any longer with the Tomahawks. Last season Austin finished first in the Central division with a record of 40-19-1 good for 81 points. Austin made it the whole way to the NAHL Roberton Cup Finals before being swept by the Fairbanks Ice Dogs. This is the first time that the two teams will meet each other in the NAHL. Last season Odessa finished in last place of the South division with a record of 15-40-5. That was an improvement from the 2012-2013 season when they finished in last place with a record of 6-51-3, good only for 15 points. 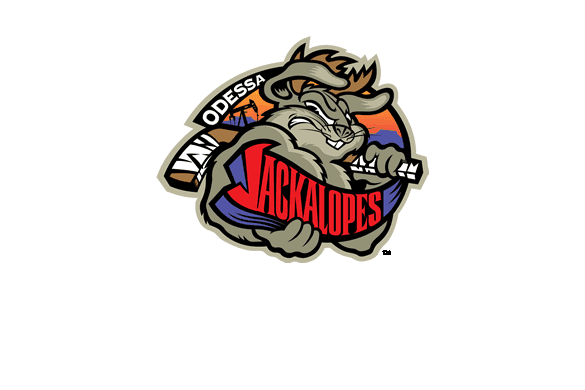 This season Odessa has played one game, which they won beating Wichita Falls 4-3. Here's the other games that will be taking place at the Showcase involving the North Division. 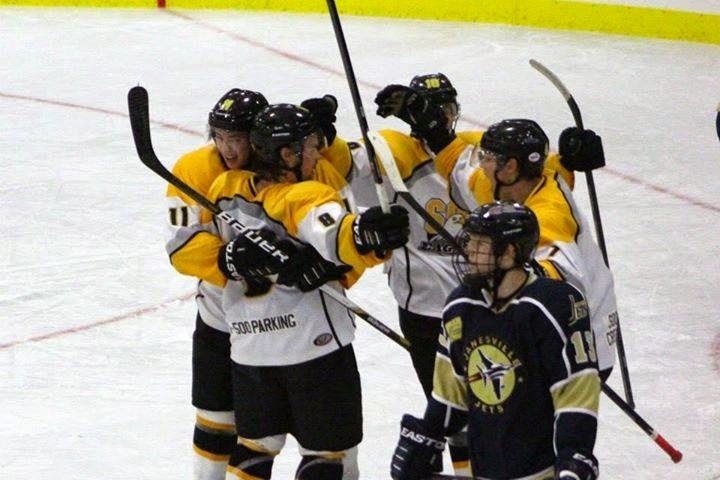 The Soo Eagles are off two a .500 start to the season after splitting their season and home opener series this past weekend against the Janesville Jets. The Pullar was fairly full both nights with average attendance of 779 fans, which always makes for a fun environment for the games. Friday night, the Eagles found themselves down 2-1 to the Jets as they made their exit from the ice after the second period with the lone goal by veteran Bruno Birzitis from veterans Sandis Zolmanis and Darren Brady. The Eagles came out scoring just 24 seconds into the third period, scored by Raymond Brice from Denver Pierce and Chase Matson to tie it up. With just six minutes left in the game it was Birzitis who found the back of the net again with assists from Nick Belger and Sandis Zolmanis to put the Eagles up 3-2. They would be able to hold onto the lead to capture the win and the 2 points. Soo Eagles goalie, Sean Keating, was solid between the pipes, facing 30 shots and making 28 saves. Stars for Saturday’s games were Bruno Birzitis (*), Drew Callis from Janesville (**), and Raymond Brice (***). The Eagles head to the Blaine Showcase this week where they will square off against the Bismark, Minot, Brookings, and Rio Grande Valley. Last year the team won just one of the four games in Blaine and the year before did not pick a win at all. The next Soo Eagles’ home games will be Friday, September 26 & 27th at Pullar Stadium against the Keystone Ice Miners (formally the Port Huron Falcons). Game times are 7:30p, and 7:00pm, respectively. With the posting of this latest article we will hit over 100,000 views. This blog was started back in February of 2013 just as a way of bringing two loves together, hockey and writing. Since the first post, this blog has made a ton of new friends and have had opportunities to do things we probably never would have done otherwise. TheTomablog would like to take a moment and thank some of the people that had helped make this blog possible. These are people that have helped along the way, in one way or another. 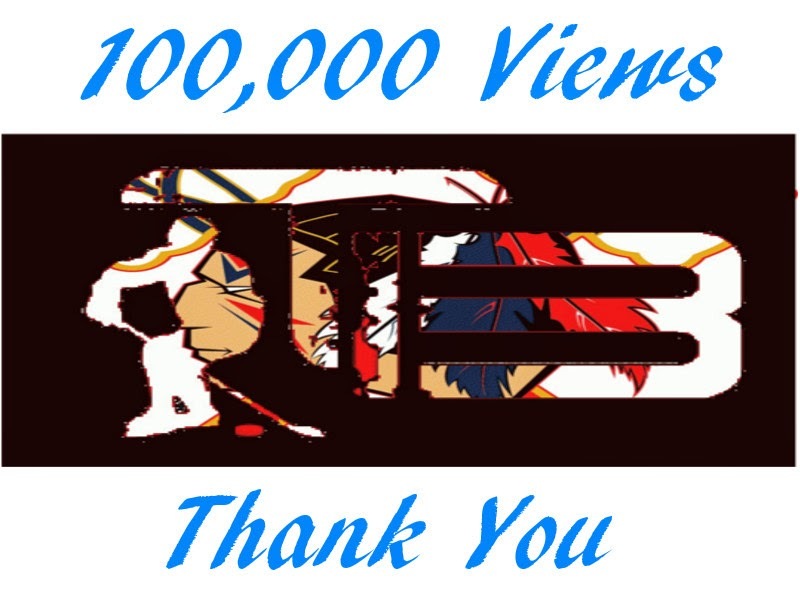 Thanks again and here's to hopefully another 100,000 views to come. 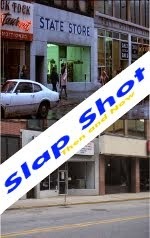 and of course anyone that has stopped by and read at least one thing on this blog. Thank you for pointing this problem out. Currently we're taking a look at what's causing the problem. When we get it fixed will let you know. It should be running properly again. If you're still having trouble please don't hesitate in letting me know.